HSM announces the purchase of Atlanta Attachment Company and Subsidiaries. HSM, a global manufacturer of integrated solutions and components to the furniture, bedding, and transportation industries based here, has announced the purchase of Atlanta Attachment Company and Subsidiaries. In September 2016, HSM announced Mark S. Jones as its President and CEO, presiding over the company’s three operating divisions: Hickory Springs Manufacturing Co., HSM Transportation Solutions & Specialty Manufacturing, and HSM Diversified Solutions. 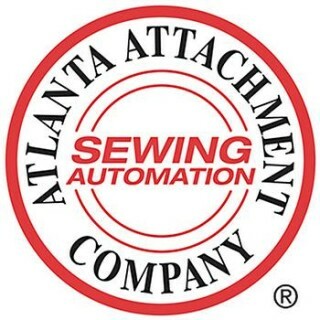 Atlanta Attachment Company will become HSM’s fourth operating division and maintain its Georgia facility.